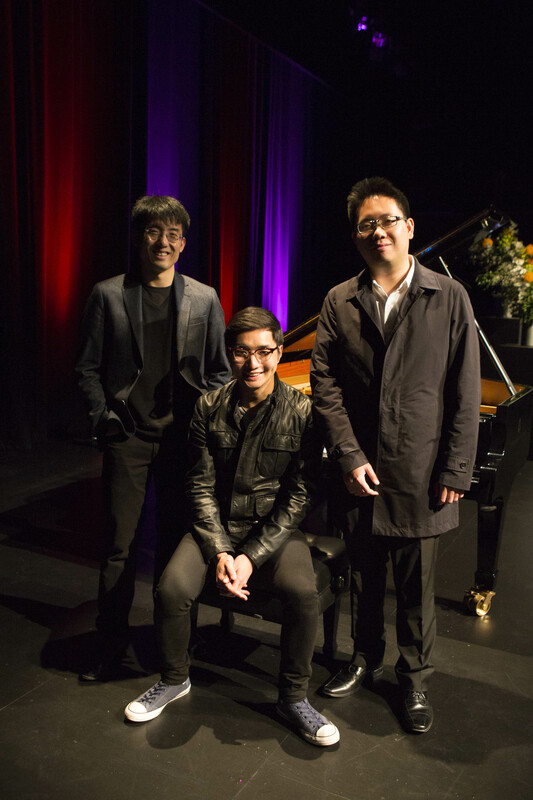 The 3 Finalists - James Guan, Alexander Yau & Oliver She - Australian National Piano Award - The premier piano competition in Australia. Saturday September 8 marks the Grand Finals and will determine the ultimate winner in this bi-ennial event. 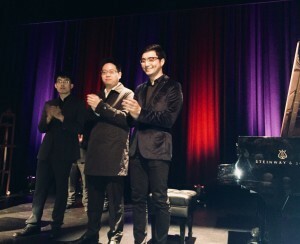 With contestants receiving concert engagements, serious prize money and travel bursaries. 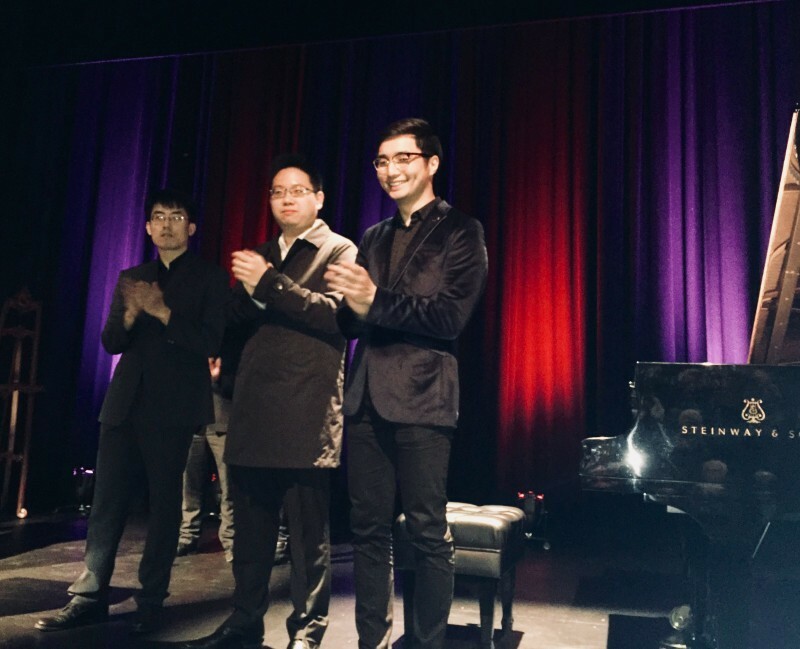 And of course, one of them will leave the stage with the title, “Winner of the Australian National Piano Award, 2018”. Grand Finals starts at 7.30pm to a packed auditorium (800 seats) - Adult tickets: $30, Concession $25 and Students $10. Tickets via Riverlinks.